According to the Australian Competition & Consumer Commission, Australians reported losing a record high of over $340 million to internet security scams throughout 2017 (i). Regrettably, a great deal of small businesses fell victim to these scams (5,432), each losing an average of $11, 000 (ii). Consider also that these figures only include the losses that have been reported – the true economic impact is expected to be far higher. What types of internet security scams are most common? The sources of these scams do vary, however, the overwhelming majority originates from digital forms – particularly unsolicited emails and insecure websites. What’s perhaps most disappointing is that the majority of the time these threats could have been easily mitigated. So, what should you be doing to prevent malicious scammers from costing you thousands of dollars and damaging your business operations? An anti-virus program may seem obvious, however, in this digital age your business should really have an all-inclusive program protecting it from all types of digital threats. This includes viruses, Trojans, spyware, worms, ransomware, adware, rootkits, network attacks and web threats. A program which helps to identify internet security scams and proactively fight off malicious malware in a browser/email client before it reaches your computer will provide the best protection. As well as providing all-inclusive protection, you should also ensure the program is reliable and reputable, easy to use, has small impact on your computer’s performance and is set-up correctly (preferably with the assistance of an IT professional). The set-up of these systems is extremely important within business environments. The system needs to be able to operate to its full capacity without risking it incorrectly labelling important business data/systems as malicious. 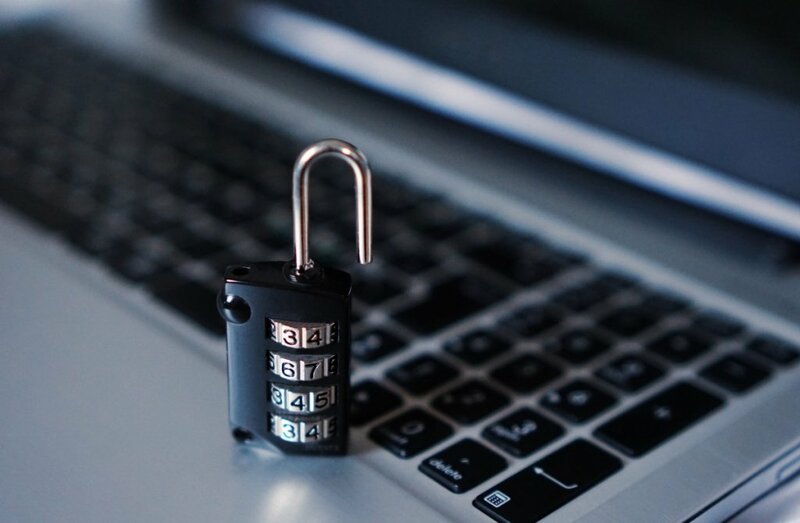 In the unfortunate event that your business does fall victim to a malicious attack of some kind, the one guarantee you have to minimise the damage and disruption it could potentially inflict, is your data back-up. We cannot stress strongly enough how important it is to back-up your HiRUM data on a daily basis. To ensure the safety of this back-up, it is equally important that it is saved to an external drive that is then stored safely and securely in a separate location. Too many times we have seen clients lose days, weeks or even months’ worth of data because they’ve failed to follow this simple procedure. After a week of performing these back-ups daily, the process will seem so simple and easy, and you’ll have peace of mind that you’re operationally protected against any threats that may come your way – whether it be a malicious cyber-attack or a natural disaster! Don’t Become the Victim of a Virus. Backup Your HiRUM Data! If your business is operationally capable of supporting cloud technology (e.g. reliable and strong internet connectivity), you may be able to outsource some required IT infrastructure. HiRUM is proud to offer cloud hosting services to assist clients with their IT requirements where possible. By hosting your HiRUM PMS externally, you can rest assured it will always be protected and backed-up regularly. If you’d like to enquire about these services, please email sales@hirum.com.au or call 07 5574 4990. Stay informed about internet security scams! It’s far easier to identify and avoid internet security scams and other digital threats when you know exactly what it is you should be looking out for. For this reason, we highly recommend keeping up to date with the latest news and updates in this space. HiRUM provides comprehensive monthly scam alerts to all of our subscribers (curtesy of Surety IT). Click here to subscribe and stay alert to identify the latest threats that may manage to weasel their way into your inbox! And finally, you should always remember that if something looks suspicious or sounds too good to be true, it probably is!